NetJets announced an agreement with its pilot union, the NetJets Association of Shared Aircraft Pilots (NJASAP), that gives all crewmembers the opportunity to earn additional compensation while enhancing quality of life on tour. NetJets elected to initiate mid-term bargaining to improve compensation for long-term and new hire pilots, leading to the development of a new program that expressly recognizes the exceptional efforts its pilots put forth on a daily basis. NetJets Chairman and CEO Adam Johnson and NJASAP President Pedro Leroux signed the 2018 Tentative Agreement late yesterday afternoon, following several months of collaboration between the parties that paved the way for an ambitious six-week negotiation. The 2,500-member pilot group ratified the measure in late December with 81-plus percent voting in favor of the package of amendments that extends the 2015 Collective Bargaining Agreement an additional three years through 2026. 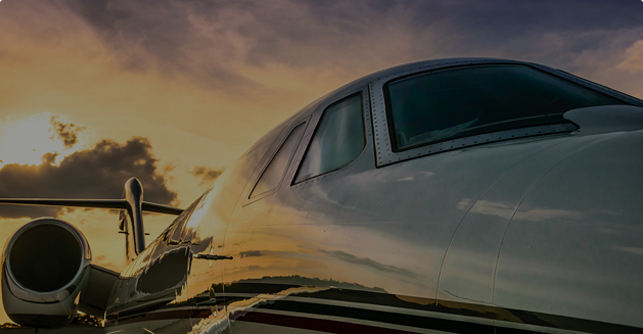 Among other enhancements, the newly ratified Flight & Duty Pay Program (FDPP) introduces new compensation elements, ensuring NetJets continues to be the industry leader in pilot compensation and work rules; the FDPP benefits both the pilot group and propels the business and brand forward. "Ratification of the 2018 Tentative Agreement represents countless hours of hard work from both the NetJets team and NJASAP as we worked toward a common goal that is mutually beneficial and built on a foundation of trust and transparency," Johnson said. "In the spirit of true collaboration, the agreement has our pilots' best interests in mind and maintains NetJets's position as the industry leader in pilot relations. We believe this agreement and our relationship with our crewmembers are truly unique in our industry." Added Leroux, "The NJASAP Executive Board is exceedingly pleased with the outcome of this negotiation – an ambitious undertaking characterized by honesty, goodwill and a genuine commitment to continuing collaboration. It is my privilege to recognize the outstanding efforts of leaders and representatives from both NetJets and NJASAP and to express my sincere appreciation to the pilot group for its thoughtful review and ratification of this ground-breaking agreement."